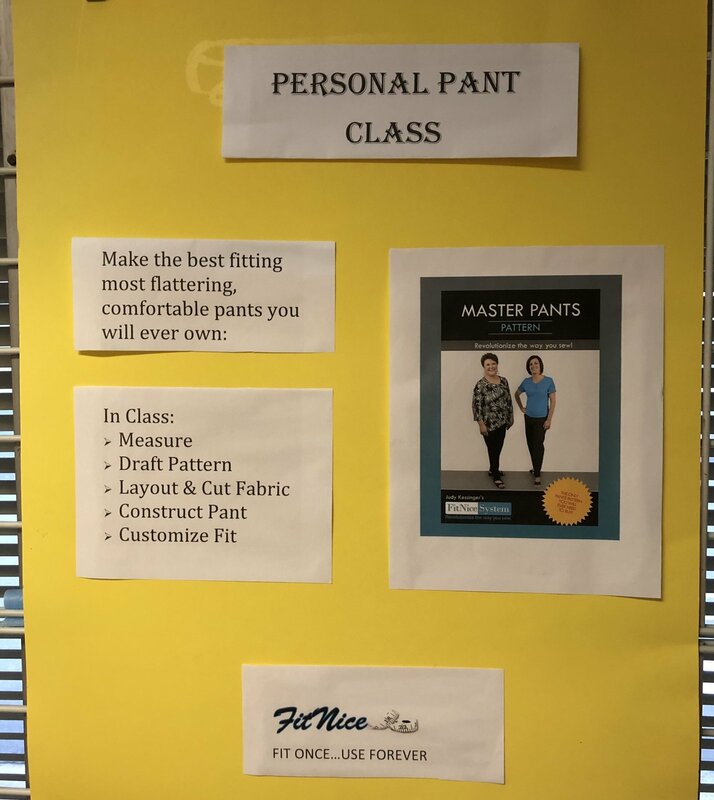 Your personal fit, your personal style...Use Judy Kessinger's Fit Nice System to make personal jeans. Your jeans can be made either using elastic or a waistband. Design it the way you want - 5 pockets, or cargo pockets, long or capri length, slim or classic fit. It is all up to you.